You have chosen a discontinued Klipsch product. 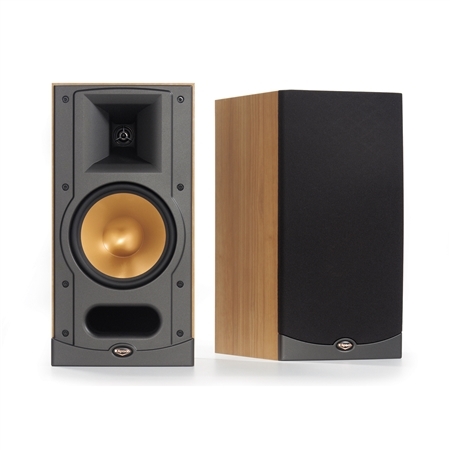 For information on the latest bookshelf speaker models, please click here. The Reference Series RB-25 bookshelf loudspeaker was first introduced in 2003 and manufactured by Klipsch until 2006. While compact this vibrant performer packed a dynamite sound that advanced the product line’s legacy of power detail and emotion. While no longer in production the RB-25 speakers are still owned and listened to by Klipsch fans around the world. To connect with other people who are passionate about audio and interested in Klipsch products visit our open forum bulletin board.